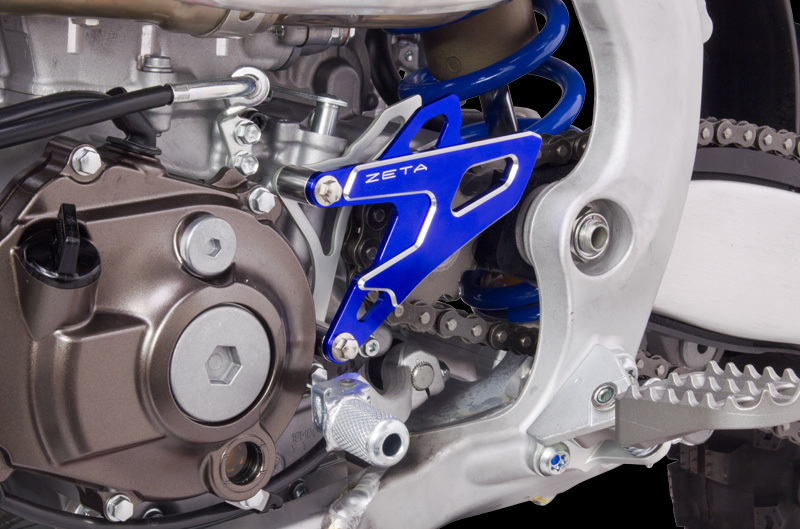 - CNC machined front sprocket cover. 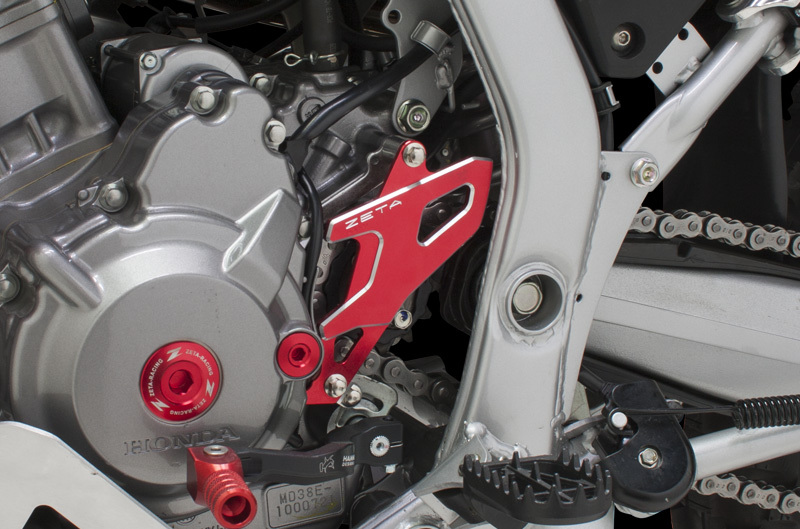 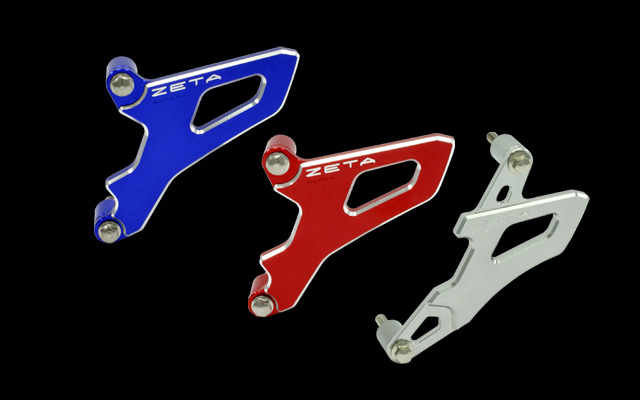 - Designed to keep mud out of the front sprocket area. 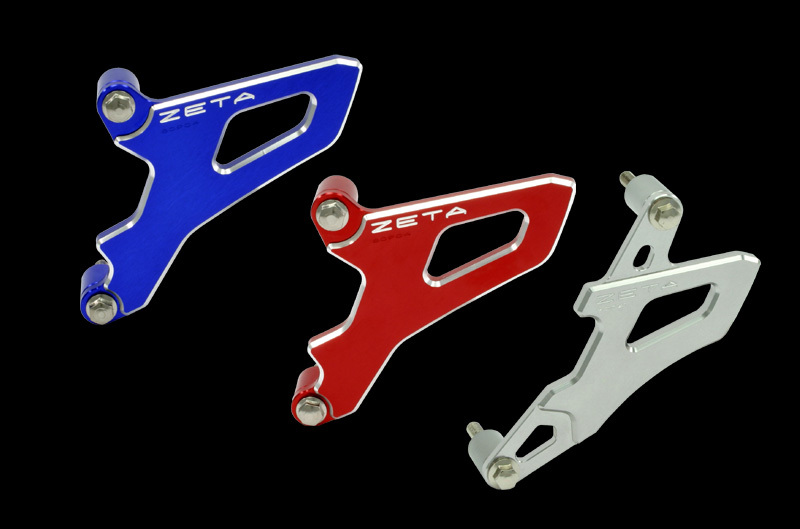 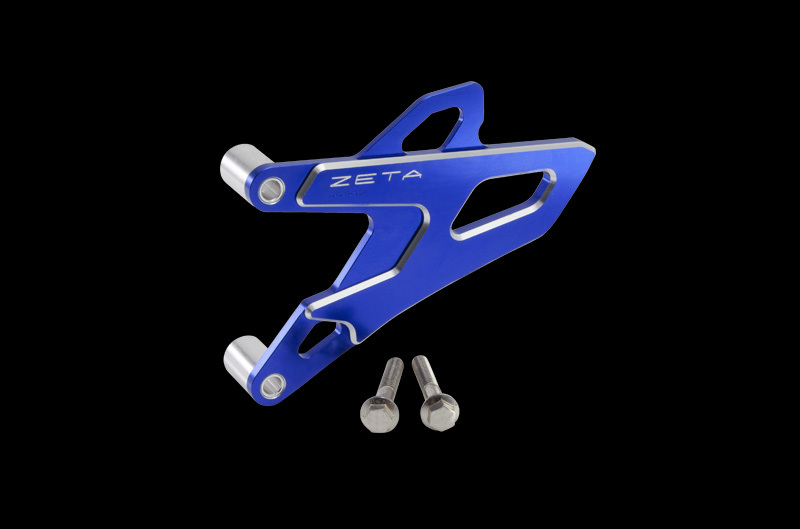 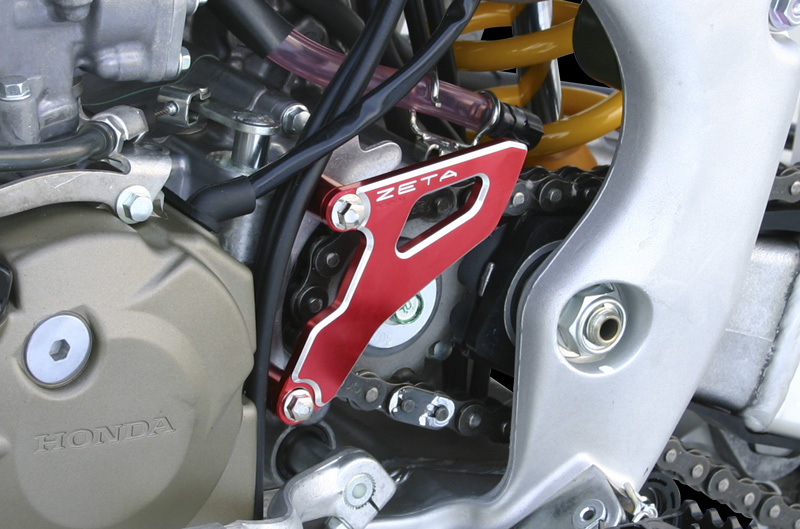 - Available in red, blue and titanium anodized colors.